It has been a good year for Kiss Daniel. The G-Worldwide singer who broke even last year, has been on a hot streak. An album, his debut, dropped in May 2016 to popular acclaim, receiving rave reviews and currently still retains its best position at the top of the digital stores. 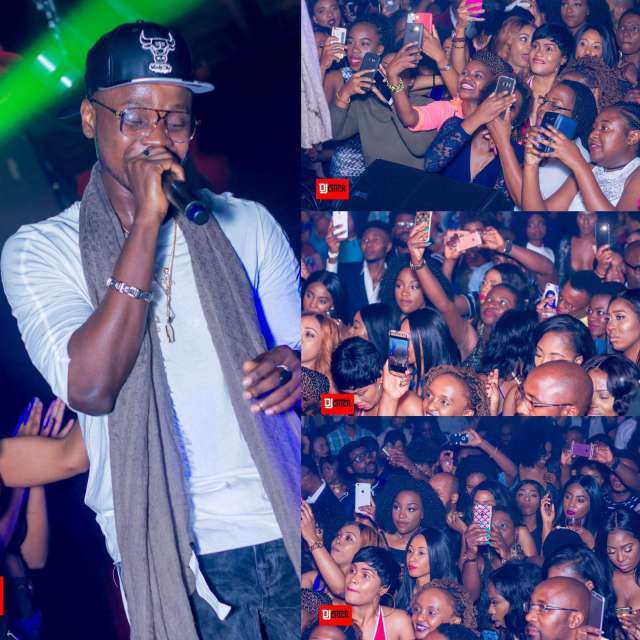 The new album came with a concert, where the singer had a display of his growing relevance and industry immersion, by commanding a record 33 performers to grace his stage, before rounding it off with a double cosign by 2face Idibia and 9ice. The two legends laid their hands on him, literally rubbed his shoulders, held his hands, and blessed him. And off he was, on his way to the US where he has been touring. With sold out venues in Washington D.C, Dallas and Atlanta, the singer held many spellbound, grew his fans in the diaspora, and made a showing for his album. Photos from the concert tell the full story. Kiss Daniel’s romantic singles have hit home, striking at the romantic heart of a female demography. These people were out in their numbers, reacting to his every whim, move, smile and dance. Over a thousand mobile phones had his pictures on them, videos of his sets were recorded for future use, and on social media, the numbers game was launched, with the race for who got the highest likes heating up beyond measure. Videos showed up on snapchat, and photos inundated Instagram, and where there was a twitter head, 140 characters were never enough to properly capture the moment, and the feeling of having a Kiss Daniel sing to you in person. 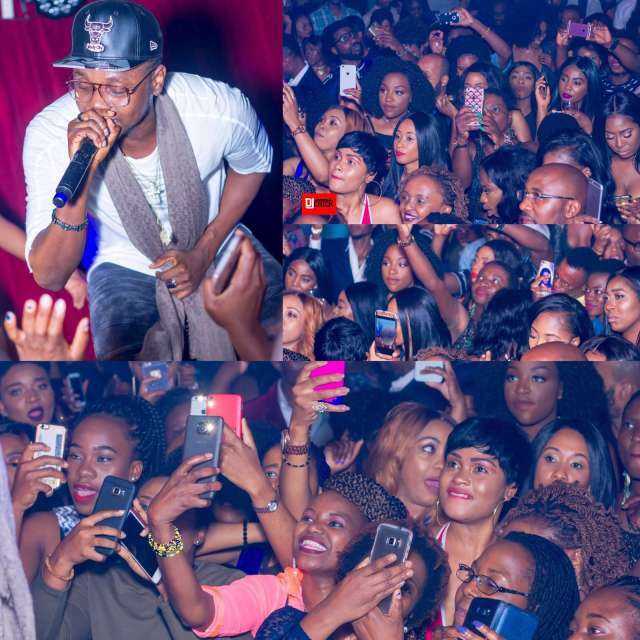 In all, Kiss Daniel continues his winning streak, as the rode to a close, and he made the trip to Cairo for other engagements.